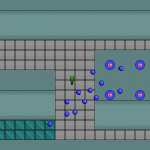 Last weekend, indie game website Game Jolt hosted its first Jam. This differentiated from its competitions by dropping the competitive aspect and focusing on getting developers to share their work regularly and, in general, have fun doing it. Most participants set up Livestream accounts and broadcast live video footage of them working on their entries. Given the short development period (48 hours) there were surprisingly few dropouts. 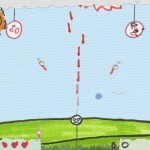 Eleven entries were garnered by the Jam in total, eight of which were created using Game Maker. These are as follows. 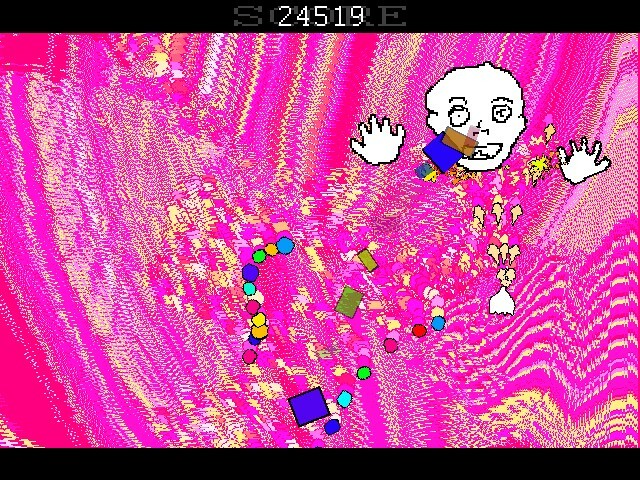 Already picked up and featured by both Game Jolt and Indie Games Blog, Paper Dreams, a game that I could not bypass the difficulty screen of, is a graphically-papery version of Cactus’ popular “Ad Nauseam 2”. I couldn’t judge this but it seems to be very popular with players and, from the screenshots, certainly looks good. 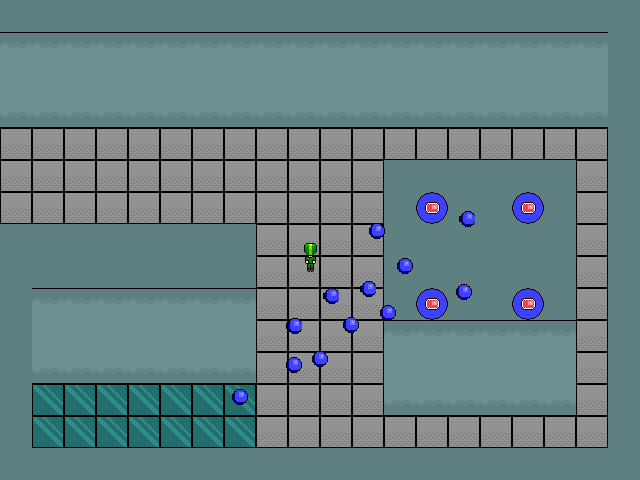 A nice idea marred by the fact it gets difficult far too quickly, feels incredibly unfinished and is a little glitchy. For instance, your guy will be walking (in animation) when he’s not moving, but not when you are. 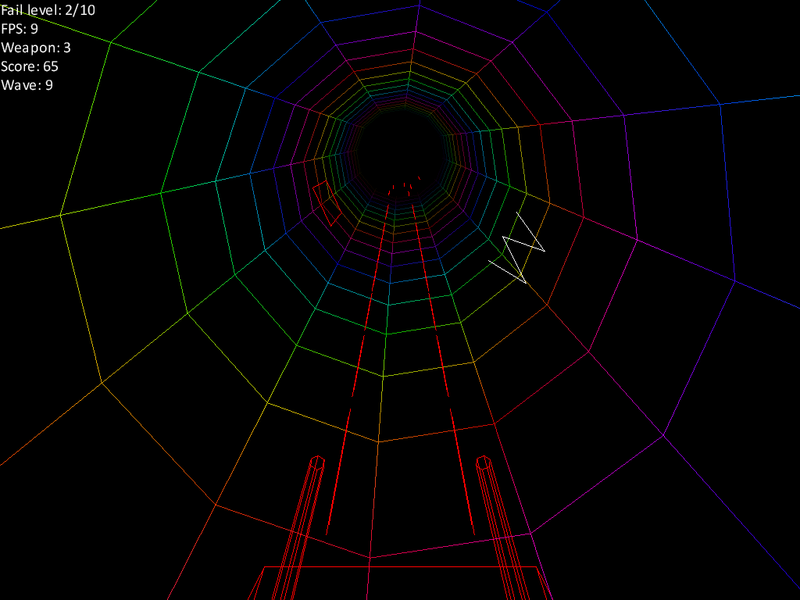 Basically, you have to get to the end of each level while a number of turrents shoot rapidly at you. 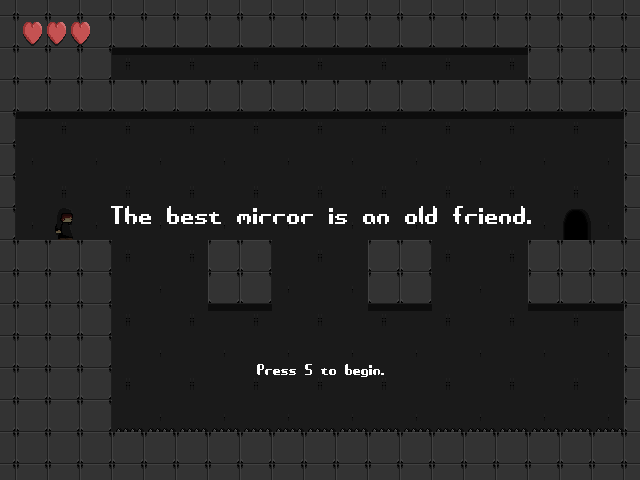 I only got as far as the second level due to its difficulty, which is a problem. Could definitely do with some audio feedback and work in every area because the premise is certainly solid enough. *GJ version only. The copy on Game Jolt, to me and, it seems, others too, may not work. If you can’t get it to run, see the alternative link. 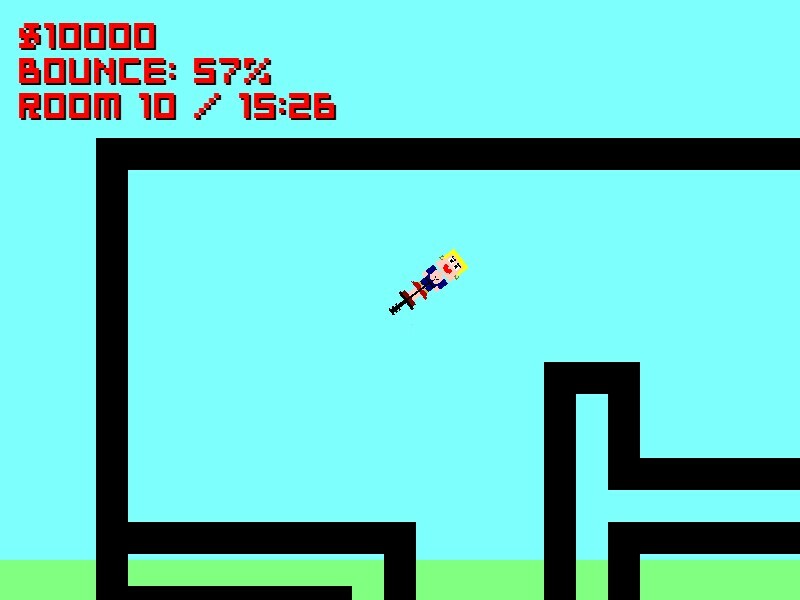 This is a slow, but certainly pretty, vector-based game in which you’re moving along the inside of a tube shooting at square obstacles and avoiding the shots of other enemies. The MIDI music wasn’t particularly fitting (YellowAfterlife has stated the GJ version, which doesn’t work for some, uses MP3 music more suited to the game) but wasn’t unbearable, and the game was alright in general. Certainly the aesthetics of the game are its strongest point though. 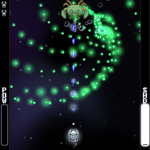 Vatn Squid, created by the same guy that came first in the last Game Jolt competition along with an impressive stack of other achievements, is a strong bullet-hell offering featuring ten bosses, each with their own sprites, names (appearing before they start firing), and distinctly different bullet patterns. 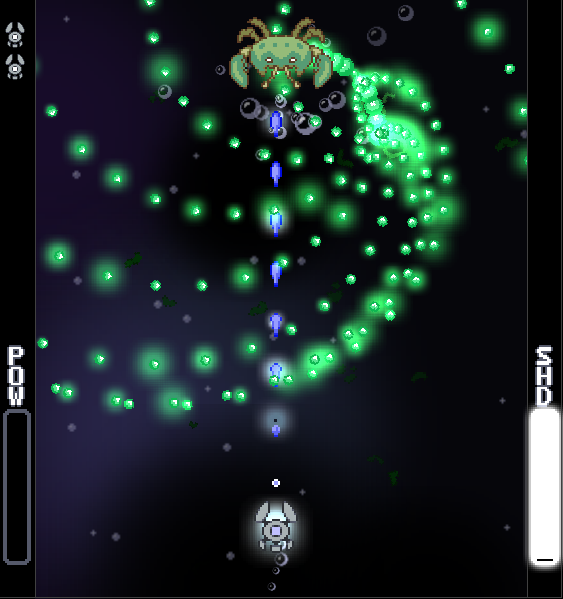 The game uses blend modes and high-quality sprites to great aesthetic merit, and its variety make it very popular, as is often the case with Lauterbach’s games. 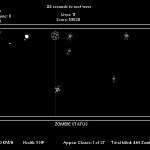 It was featured on Indie Games Blog quicker than Game Jolt managed to list the entries, another indication as to its quality. 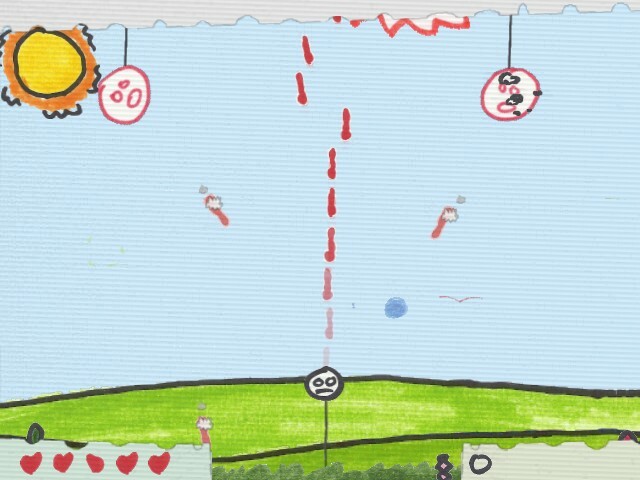 Another very Brophy-esque offering, Face Generation is a mix between bullet hell and boss rush. There’s only one boss, which improves with time as opposed to weakening. Accompanied by trippiness achieved with both an obscure but very pretty background and a fairly catchy background track, this is a game you may not feel compelled to return to after one play, but you will enjoy it. If only his games didn’t force a screen resolution change by default – my computer seriously hates it when things do that. 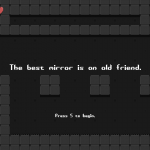 A game in which each level is based on a proverb/saying. Since Karoshi’s popularity soared there have been a burst of average games in which lateral thinking is the key to success, but Dissipate differentiates itself just enough to be a worthwhile play. Its graphics aren’t perfect but they do the job and the lateral aspects generally made sense with their given proverbs. Only problem with it? 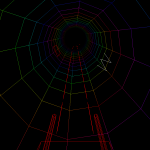 The controls made my hands ache – I guess there’s a logic to using “U” for “Up” but it just meant my hands were too close together and it made play uncomfortable after a few levels. The third game I couldn’t get working (second I couldn’t play at all). Upon clicking Play I was thrown into an infinite loop of errors about some uninitialised variables or something. A number of tips supplied by its creators, including an unhelpful “Play the game again, it only happens 1/100 times” (seemingly not the case, three times in a row and it still threw the error up, as did playing on YoYo Games and redownloading it) did nothing. Reception from the minority able to play it seems okay though. I can’t really review this, but I can’t exclude it from the list either since it’s one of the GM-made entries. Therefore I’ll go with a description instead: SohoPogoHo is a game in which you play as a prostitute that stands out from the crowd by incorporating a pogo stick into her “work”. It’s also used as a handy, if difficult-to-control, mode of transportation in getting to the clients. The game focuses mainly on the transportation aspect, leaving the actual job as a suggestive dust cloud and a randomly-generatedly-named “act”. 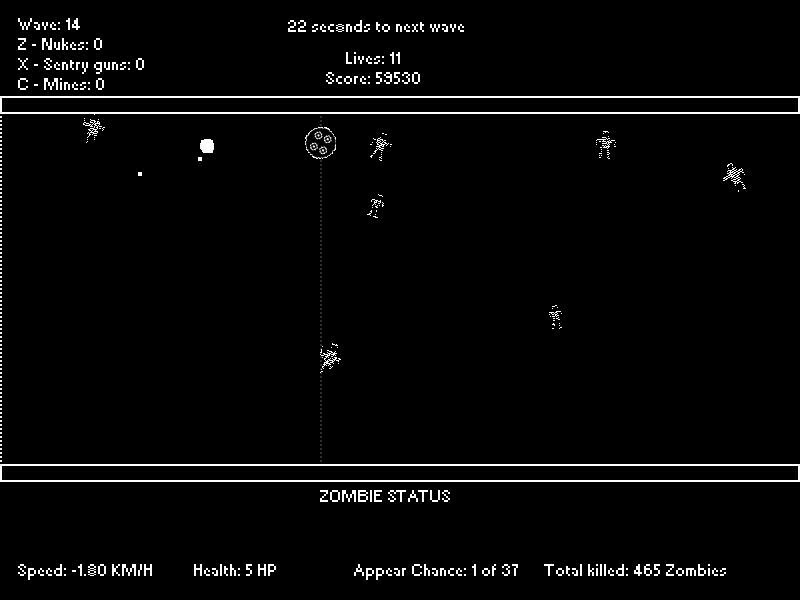 Also includes Game Jolt trophies. Given the success of the Jam and the high interest by both developers and players, not to mention how pleased the staff of Game Jolt were with the results, it seems highly likely they will become a regular part of the website, if only to fill in the time not occupied by contests. I found it interesting to watch the live streams of people coding (for a few minutes anyway!). Was more interested in the screenshots/releases showing the game at several stages through its development. If you can find a link to the videos could you post them here? Simple – I don’t want people to see the game without the resolution change. What are the errors in 30 Seconds To Extermination? Well, we’re working on an update. Try our new version. The variable problems should be fixed.